Momentum Camps and the Sarah Burke Foundation are excited to announce the youngest ever winner of the ‘Spirit of Sarah’ Scholarship. Whistler, BC – After much deliberation, 11 year old Maya Mikkelsen, from Port Moody, BC, has been selected as the 2015 Spirit of Sarah Scholarship winner, making her the youngest person to win this award. Maya wins a Free All Inclusive Training Camp at Momentum where she will be coached by Olympians, Top Pros and X Games Champions. This year saw one of the most competitive rounds of entries for the scholarship, with entries coming in from Europe and all over North America, resulting in an extended decision-making process by the judges, who had to pick a young female skier who best best embodies Sarah Burke’s special qualities. The panel of judges included Sarah’ s mother Jan Phelan, her husband Rory Bushfield, National Team Halfpipe coach Trennon Paynter and Momentum Camp Director John Smart. Maya atop the Whistler Timber Tour podium, February 2015. In the future, Maya hopes to make the BC Team and go on to compete at the National level, representing Canada in World Cups and the Olympics. Her coach, Olympian Tami Bradley says, “Maya embodies this scholarship, she represents what Sarah would want this award to go for”, confirming she is generous, encouraging to other athletes, and an extremely hard worker – much like Sarah. 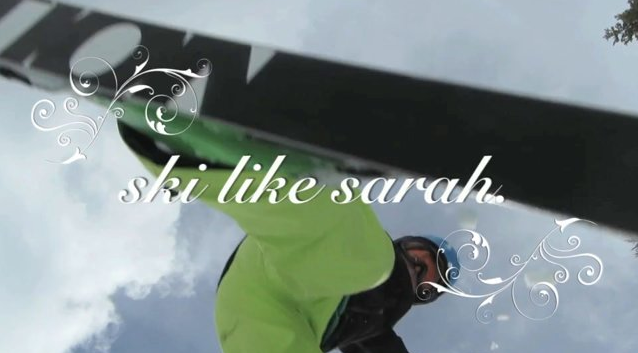 The “Spirit of Sarah Scholarship” was created in honour and memory of long-time coach and former camper Sarah Burke, who died as a result of a tragic ski accident in 2012. One of the causes dear to Sarah’s heart was encouraging young girls to follow their dreams and believe in their skiing abilities. She inspired so many young women through her incredible skiing talent and strength, but more importantly through her demonstration of modesty, kindness, and her wonderful approach to life. Sarah was a camper at Momentum for 4 years, and a coach for 11 years. Two of Sarah’s great friends Haynes Gallagher and Tory Gossage, former campers themselves, have generously created two additional scholarships which will be awarded at Momentum this summer to deserving campers. 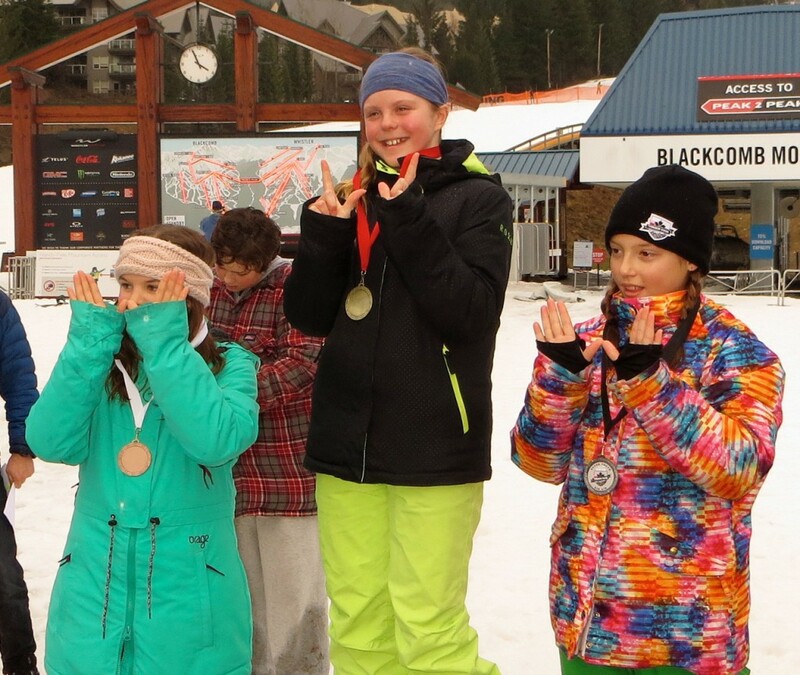 Momentum has been running summer freestyle ski camps for 24 years in Whistler. Camps run from June 19 – July 27. For further information on the scholarship, click HERE.